We have been hearing all kinds of rumors about the so-called mini iPad for a while now. 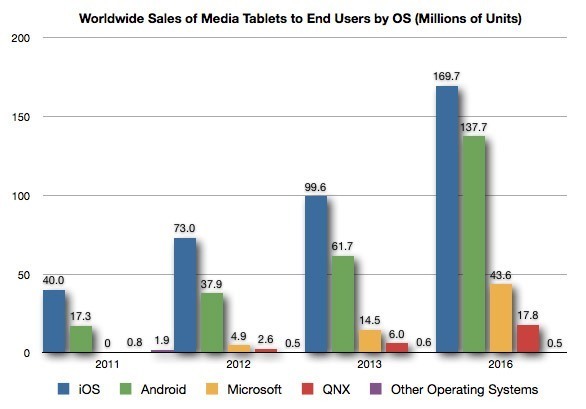 Apple has had a lot of success with its regular iPad tablets. But the rise of cheaper alternatives such as the Kindle Fire has made some experts wonder whether an iPad mini will make it to the market soon. Chinese net portal NetEase is now reporting that the mini iPad is already in the works and will be released to the market in the third quarter of 2012. As Kotaku has reported, the device will be launching to keep Windows 8 tablets in check. The device would cost between $249 and $299. The rumor suggests Apple plans to make 6M units of the iPad mini for the first batch. We are a bit skeptical about this rumor. While Microsoft has every chance to make a decent go in the tablet business, there is no reason for Apple to change a winning strategy to “counterattack” Windows 8 tablets. We have heard these types of rumors in the past. Considering that Steve Jobs was so skeptical of tiny tablets, it is hard for us to imagine Apple going off-script this early under the new regime. 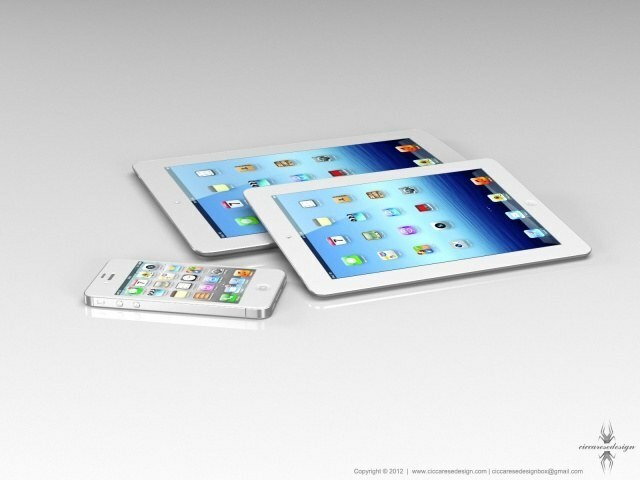 Experts have argued that releasing iPad mini would help Apple dominate the small tablet market as well. But it could have some consequences for Apple’s overall tablet business. Perhaps this move could be justified if Apple was in a more desperate situation. We doubt the product will hit the shelves anytime soon as we believe Apple’s growth with its current 9.7-inch form factor will not slow anytime soon… In our view, Apple will not confuse the market with additional similar product SKUs. ISI Group’s Brian Marshall was quoted as saying on TheStreet. It is still doubtful that Apple would release the iPad mini this year. But you can always see how these smaller tablets would look by checking out Ciccarese Design’s iPad mini designs. $200 Mini iPad Coming in October 2012?